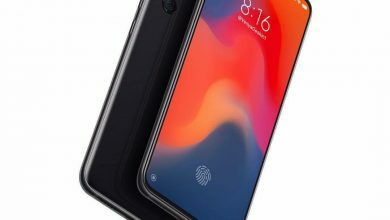 XiaomiToday renews the weekly updates notification. You can get all of the MIUI 9 updates here. This week’s update ‘MIUI 9 Global Beta ROM 8.1.18’ features some great optimizations, especially for the full-screen smartphone. 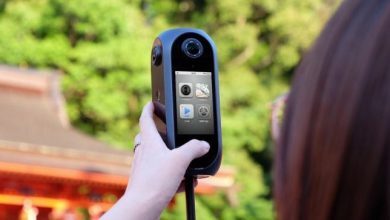 Moreover, there are numerous fixes than usual, as well. You can see the changelog provided below. We hope you will successfully install MIUI 9 Global Beta ROM 8.1.18 update. From now on we will continue to provide and inform you about the weekly updates. If you face any problem while installing the ROM, let us know in the comment section provided below. 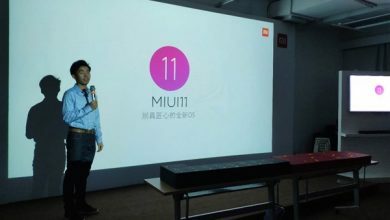 The first exhibition of the new MIUI 11 takes place! 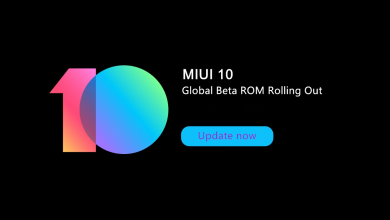 After much, the MIUI 10 stable version has finally arrived!